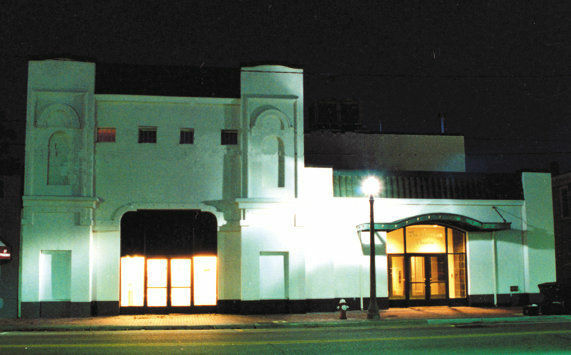 The American Theatre, a landmark in Hampton Roads, is the only remaining of four theatres in Hampton. 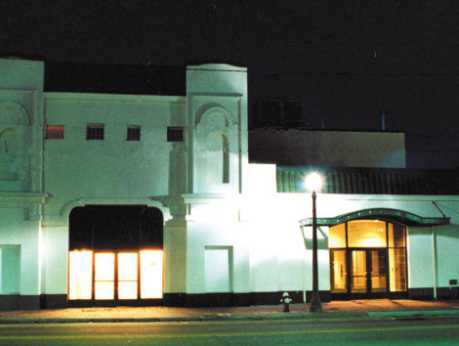 Built in 1908 as a "high class motion picture and vaudeville house" the Theatre has enjoyed a colorful and varied history. The American Theatre hosts renowned performing artists from every corner of the globe in an ambitious year-round program which has become the envy of many cities larger than Hampton.